An Insight EDS automated building solution will connect all of the key devices in your property providing you with an intelligent services platform that offers reduced energy consumption, responsive automation and seamless control. 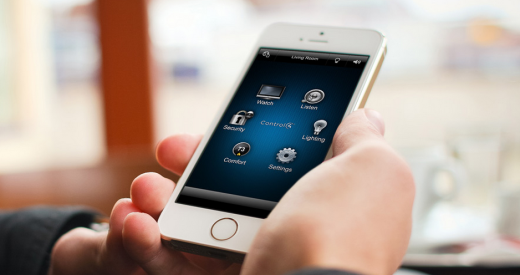 Insight EDS can provide you with the latest and the most reliable building | home automation systems available – almost anything can be programmable at the touch of a control. Automation for commercial use can include communication systems, audio and video systems, cameras and lighting, heating and air conditioning, security gates and parking barriers. 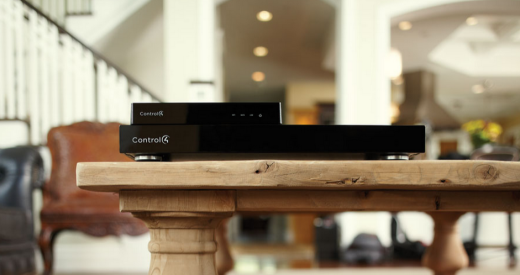 For the home, lighting, curtains, entertainment systems, security systems, lawn sprinklers, heating and cooling, and appliances can all be automated from a panel concealed in a wall or a portable remote. Simplify Your Life: Run your property easily and efficiently with customised options. With one touch, mute music when the phone rings, close the curtains when the temperature reaches a certain point, alarm and lock doors automatically, turn on and off air-conditioning when windows are opened or closed, adjust lighting levels based on ambient light, connect all your devices to work together, turn on outside lighting when motion detected. Integrated & Personalised Solutions: InsightEDS will integrate all your services into a single tightly connected solution. Use customised triggers to connect your security system with your video cameras, locks, lights, and thermostats to get the most highly personalised automated solutions all in one place. Energy Efficient: Save money by tightly controlling air conditioning, lighting and other building services when a property has few occupants or is unoccupied. Smart Scheduling: Automatically set lights and thermostat depending on the time of the day and year. Turn off non-essential items depending on your own schedule. What Does Insight EDS Deliver in Building & Home Automation Solutions? Insight EDS supplies and installs automated control systems and smart spaces in residential homes, commercial buildings or entire complexes. Our building and home automation professionals work with property owners, architects, managers, builders and interior designers to create intelligent environments. A simple one touch automation interface can be controlled through an LCD screen, remote control, internet browser, wireless systems or on a smart phone from any part of the property, inside or outside the premises or even from several locations. All our solutions are specifically designed for expansion, integration and ease of use. It is important to discuss with us your building automation needs and budget.